P261 Avoid breathing dust/ fume/ gas/ mist/ Vapors/ spray. P264 Wash skin thoroughly after handling. P280 Wear protective gloves/ eye protection/ face protection. P312 Call a POISON CENTER or doctor/ physician if you feel unwell. P322 Specific measures (see supplemental first aid instructions on this label). P332 + P313 If skin irritation occurs: Get medical advice/ attention. P337 + P313 If eye irritation persists: Get medical advice/ attention. ventilation. Evacuate personnel to safe areas. Avoid breathing dust. Moisture sensitive. Keep in a dry place. For nuisance exposures use type P95 (US) or type P1 (EU EN 143) particle respirator. For higher level protection use type OV/AG/P99 (US) or type ABEK-P2 (EU EN 143) respirator cartridges. Use respirators and components tested and approved under appropriate government standards such as NIOSH (US) or CEN (EU). NTP: No component of this product present at levels greater than or equal to 0.1% is identified as a known or anticipated carcinogen by NTP. OSHA: No component of this product present at levels greater than or equal to 0.1% is identified as a carcinogen or potential carcinogen by OSHA. Inhalation - May cause respiratory irritation. Samarium Cobalt Powder is used in magnets. SmCo magnets are similar in strength to neodymium magnets but have higher temperature ratings and higher coercivity. 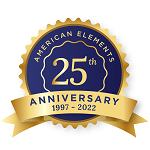 American Elements specializes in producing high purity Samarium Cobalt powder with the smallest possible average grain sizes for use in preparation of pressed and bonded sputtering targets and in Chemical Vapor Deposition (CVD) and Physical Vapor Deposition (PVD) processes including Thermal and Electron Beam (E-Beam) Evaporation, Low Temperature Organic Evaporation, Atomic Layer Deposition (ALD), Metallic-Organic and Chemical Vapor Deposition (MOCVD). Powders are also useful in any application where high surface areas are desired such as water treatment and in fuel cell and solar applications. Nanoparticles also produce very high surface areas. Our standard powder particle sizes average in the range of - 325 mesh, - 100 mesh, 10-50 microns and submicron (< 1 micron). 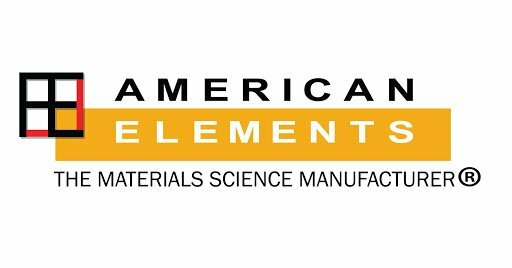 We can also provide many materials in the nanoscale range. Other shapes are available by request. See more Samarium products. Samarium (atomic symbol: Sm, atomic number: 62) is a Block F, Group 3, Period 6 element with an atomic radius of 150.36. The number of electrons in each of samarium's shells is 2, 8, 18, 24, 8, 2 and its electron configuration is [Xe]4f6 6s2. 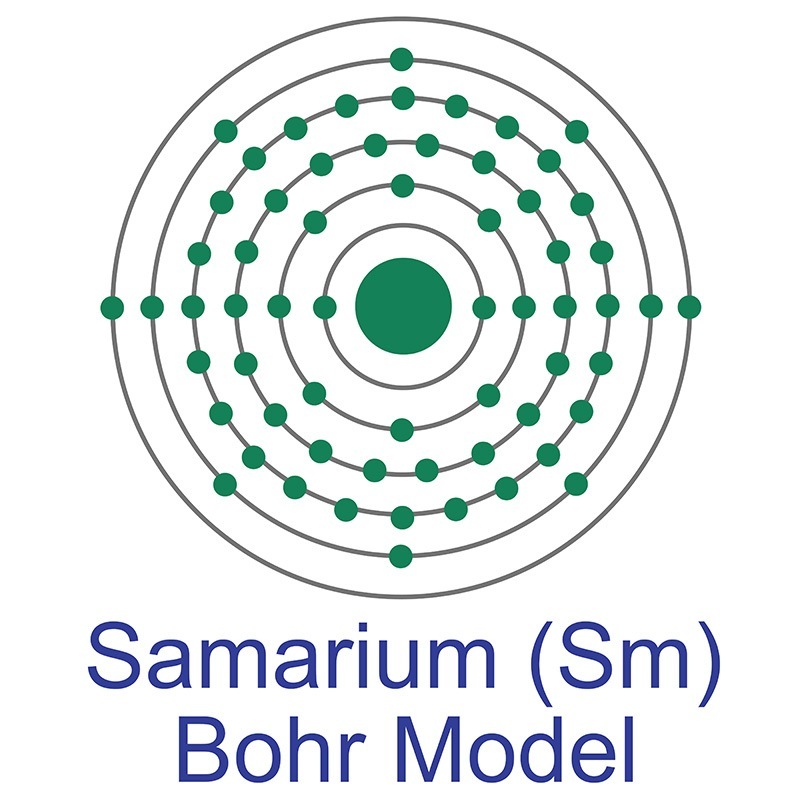 The samarium atom has a radius of 180 pm and a Van der Waals radius of 229 pm. In its elemental form, samarium has a silvery-white appearance. Samarium is not found as free element in nature. It is found in the minerals cerite, gadolinite, samarskite, monazite and bastnäsite. Samarium is classified as a rare earth element and is the 40th most abundant element in the Earth's crust. Samarium was discovered and first isolated by Lecoq de Boisbaudran in 1879. It is named after the mineral samarskite, the mineral from which it was isolated. Synthesis of Samarium-Cobalt Sub-micron Fibers and Their Excellent Hard Magnetic Properties. 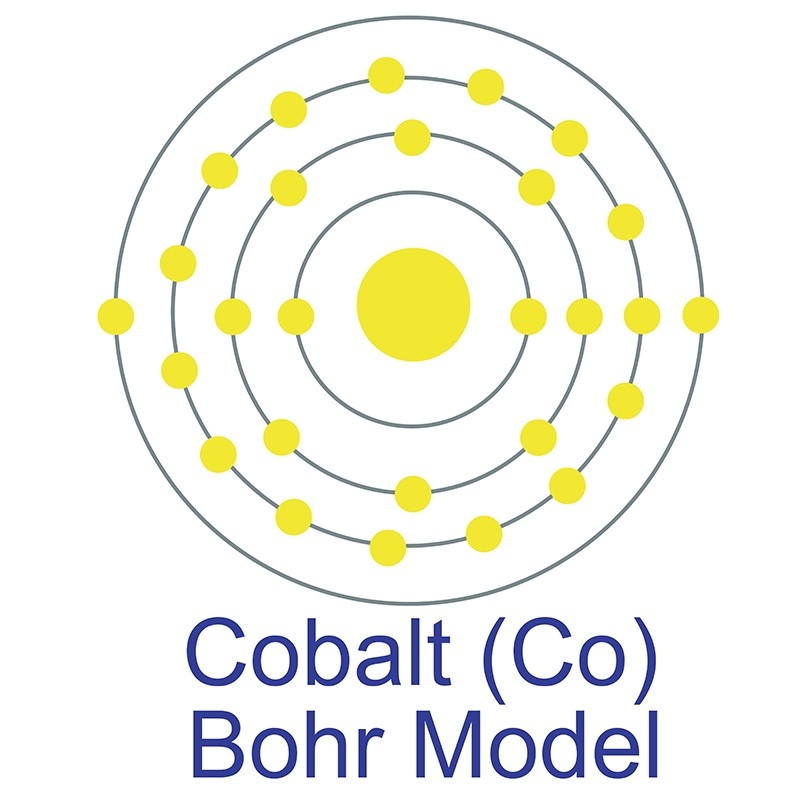 Atomic structure and domain wall pinning in samarium-cobalt-based permanent magnets. Evaluation of strain distribution on an edentulous mandible generated by cobalt-chromium metal alloy fixed complete dentures fabricated with different techniques: An in vitro study. Prussian blue analogues derived iron-cobalt alloy embedded in nitrogen-doped porous carbon nanofibers for efficient oxygen reduction reaction in both alkaline and acidic solutions. Efficiently electrocatalytic oxidation of benzyl alcohol for energy- saved zinc-air battery using a multifunctional nickel-cobalt alloy electrocatalyst. A lyophilized and thermal two step synthesis of CoFe alloy nanoparticles embedded in N-doped carbon nanosheets/carbon nanotubes for highly-efficient oxygen evolution reaction. Failure Analysis of Short-Circuited Lithium-Ion Battery with Nickel-Manganese-Cobalt/Graphite Electrode. Evaluation of Cobalt and Chromium Levels Following Implantation of Cobalt Chromium Coronary Stents: A Pilot Study. Hollow PdCo alloy nanospheres with mesoporous shells as high-performance catalysts for methanol oxidation.